In addition to working at THERAPY 2000, Lucy Liu, audiologist and SLP, has spent part of the last three years working on audiology and SLP projects in China. In addition to working at THERAPY 2000, Lucy Liu, audiologist and SLP, has spent part of the last three years working on audiology and SLP projects in China. 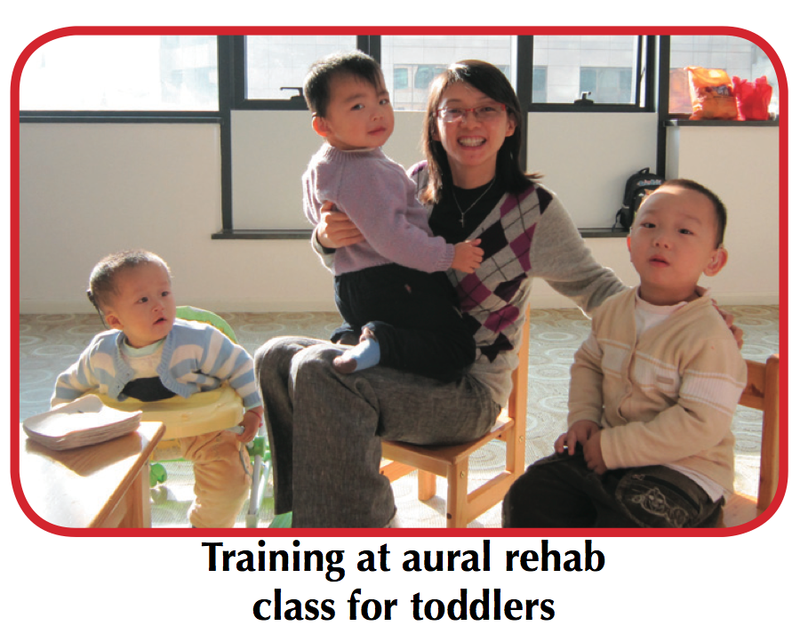 She has been helping train people working at rehabilitation centers in different cities in China. Currently China does not have language assessment tests and Lucy is making an effort to form a language assessment development team to collaborate with the linguists in China to establish these fundamental assessments. China, famous for both its ophthalmology and otolaryngology work.There are very few trained audiologists and speech-language pathologists in China for such a very large population. In addition to the lack of trained individuals, Lucy explained, “Overall, there is simply low awareness of certain disorders.” The equipment at the hospital and school is state of the art, yet the training to use the equipment properly is lacking. On one of her recent visits Lucy went to a pediatric cerebral palsy rehabilitation center to help establish audiological testing. 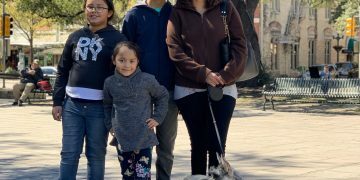 While she was at the center she realized there was a need to address the feeding issues that many of the patients with cerebral palsy were exhibiting, a normal part of treatment in the United States. Lucy inquired what kind of feeding therapy the therapists were practicing with the patients and they said none, since the patients had no problems with feeding. Surprised that these issues weren’t being noticed, she talked to the parents of some of the children. Inquiring if their children got sick often, the parents overwhelmingly replied yes. Many of these children suffered from pneumonia and fevers often, both symptoms of children not being treated properly for feeding disorders. It is not that they didn’t want to treat the children at this rehab center, there was just no awareness of these issues in China. Before they can start to develop these areas of therapy in China they must realize there is a need and this has been part of Lucy’s mission. Lucy plans on continuing the knowledge exchange with China and will be returning the summer with SLPs to perform therapy and training at more hospitals, rehabilitation centers, and universities in China. China has one hundred and thirty seven million children under the age of seven. Most of China’s rehabilitation specialists have limited training ranging from just a couple of hours to a couple of years. Only a handful of SLPs have received adequate training that are currently working in China. Lucy wants to continue to serve as a bridge to bring passionate audiologists and SLPs to China to provide therapy and training of those children in need. Interested in learning more or joining Lucy on her future China journeys?